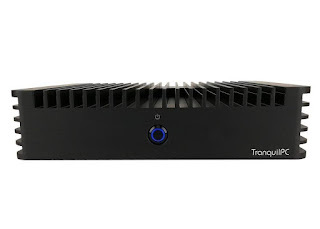 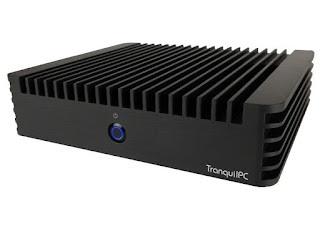 Tranquil PC's Intel offering has been upgraded to Kaby Lake processors and now features the 15W Celeron 3865U, i3-7100U, i5-7200U, or i7-7500U. 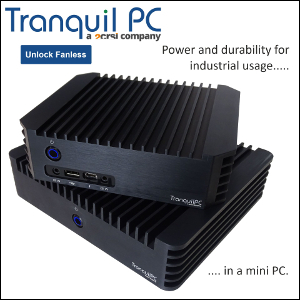 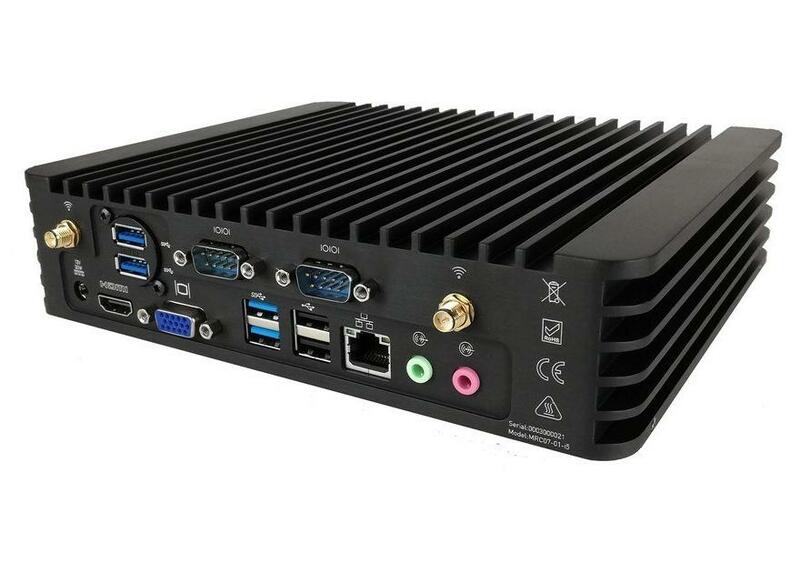 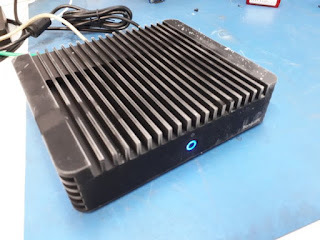 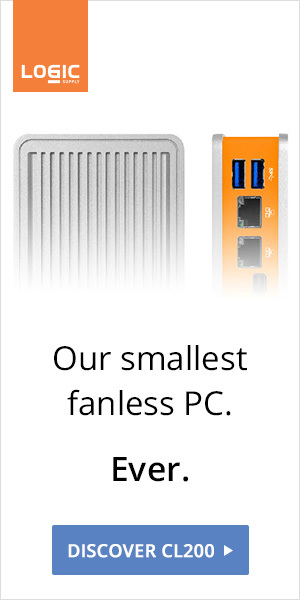 Sold as a barebone system, the industrial-grade Rugged Intel Core Mini is also fully configurable on Tranquil PC's site up to 32GB RAM and 2TB SSD. 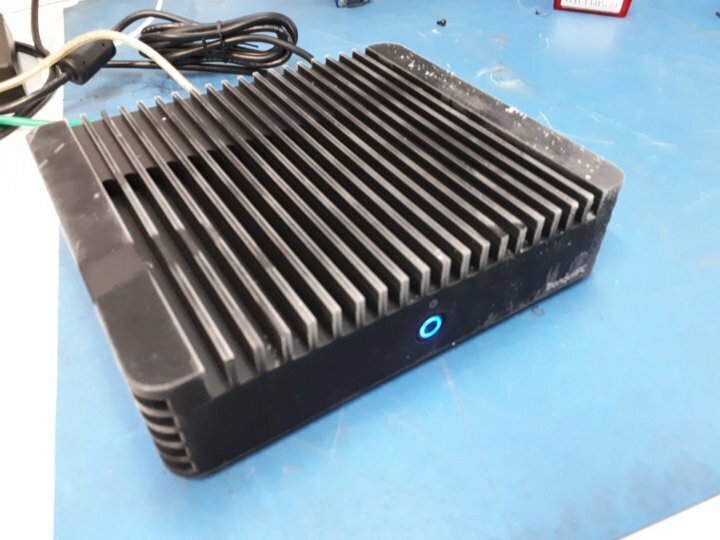 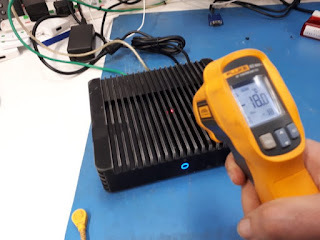 The system is IP50 protected and designed to operate between -15°C to 40°C.